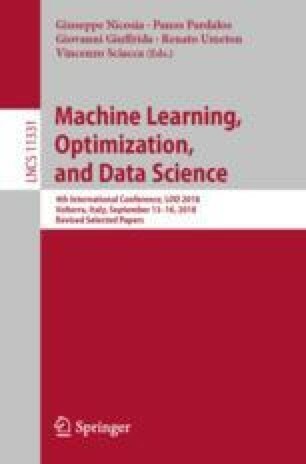 Dynamic Bayesian networks (DBNs) offer an approach that allows for causal and temporal dependencies between random variables repeatedly measured over time. For this reason, they have been used in several domains such as medical prognostic predictions, meteorology and econometrics. Learning the intra-slice dependencies is, however, most of the times neglected. This is due to the inherent difficulty in dealing with cyclic dependencies. We propose an algorithm for learning optimal DBNs consistent with the tree-augmented network (tDBN). This algorithm uses the topological order induced by the tDBN to increase its search space exponentially while keeping the time complexity polynomial. This work was supported through FCT, under contract IT (UID/EEA/50008/2013), and by projects PERSEIDS (PTDC/EMS-SIS/0642/2014), NEUROCLINOMICS2 (PTDC/EEI-SII/1937/2014), and internal IT projects QBigData and RAPID.